Ships direct from vendor. Please allow 2-3 weeks for delivery. 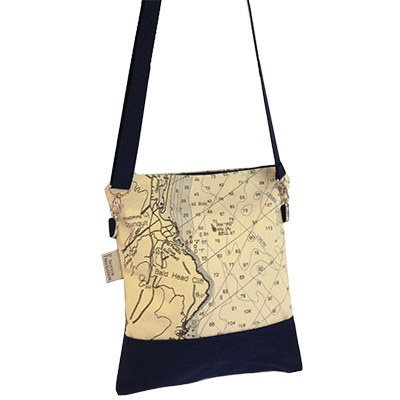 Classic cross-body bag keeps your valuables close and your hands free -whether your browsing local shops, exploring the unknown - or enjoying a frosty beverage. 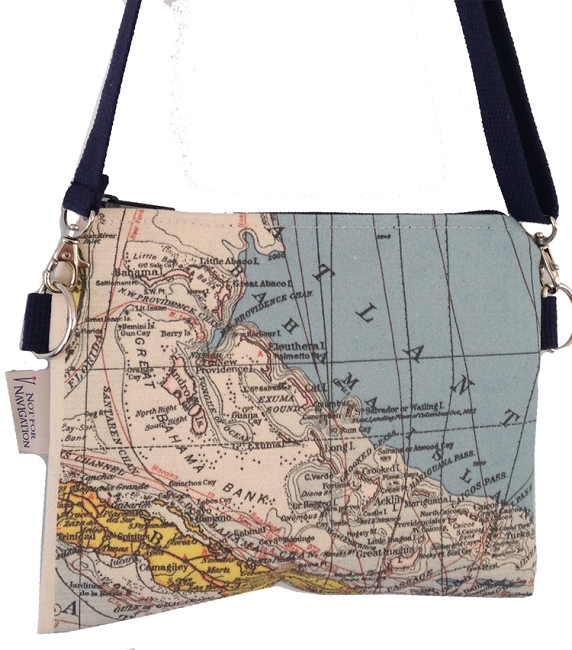 Available in Light Blue or Navy with yellow lining, with adjustable Navy Strap. Choose from "Regular" or "Small" bag size. Your Price: Choose 2 or 3 player board.